The Provence-Alpes-Côte d’Azur region of France facing the Mediterranean offers a large diversity of coast. The beaches of this region attract countless tourists, especially in summer. 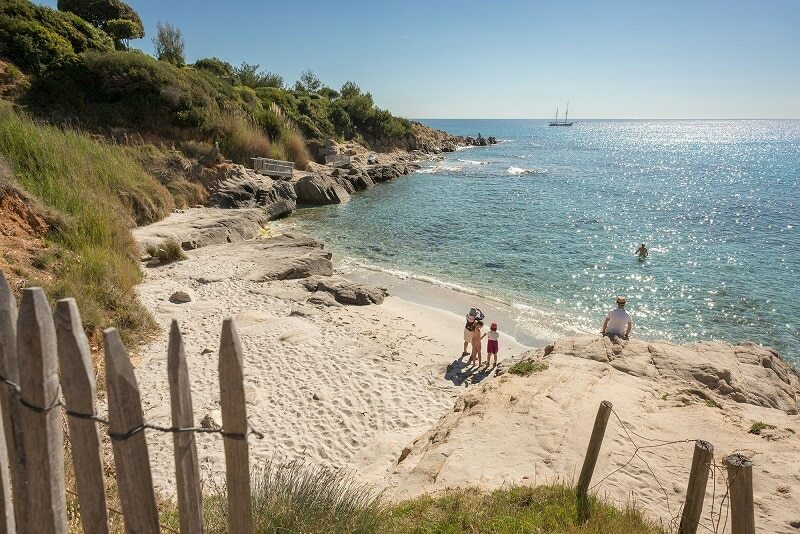 Explore the most beautiful beaches in the PACA region of France, while getting lost in the sparkly waters of the Mediterranean. Escalet Beach is a family-friendly beach that features hang out spots such as beach bar, stalls, and restaurants. It is famous as one of the most charming beaches with pristine turquoise waters. There is so much you can do on this little rocky beach such as snorkeling, climbing, walking, and boating. Surfers can also visit Escalet Beach during the periods where the waters tides are high. 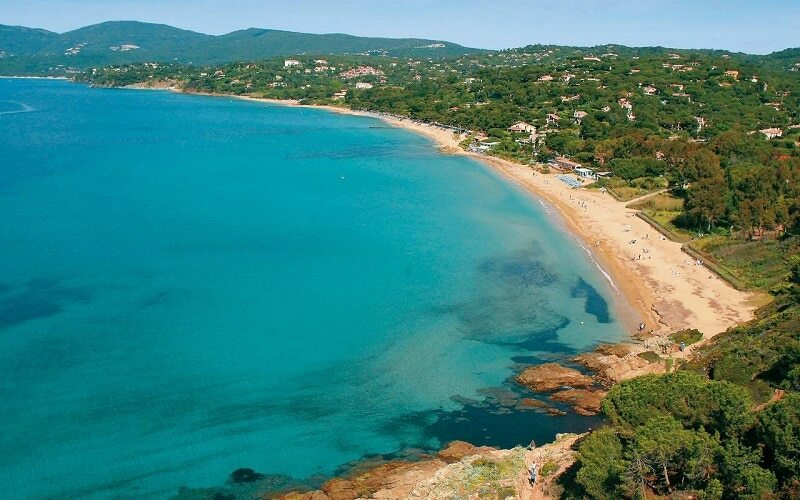 Escalet Beach is a favorite site in Saint Tropez for a large number of tourists as well as the locals. For those who would rather not engage in any adventurous activities, you can grab a perfectly ice cream on the beach and watch the fishes swimming in the clean water. Escalet Beach is a place worth visiting whenever you find yourself in France. Plage de Gigaro is a private beach surrounded by hills covered in lush vegetation which provides picturesque sceneries. It is one of the most beautiful and authentic beaches in Provence-Alpes-Côte d’Azur. The family-friendly beach is lined with a large expanse of pebbled sands, as well as clear water that glitters under the sun. Attractions of Plage de Gigaro are the presence of lifeguards to ensure that no one drowns, free parking lots, Public toilets and showers. You can decide to grab a drink or eat in a small café available on the beach. Ensure to explore the features of this unspoiled beach with your spouse and children. Plage de Cavaliere is a large stretch of fine sand and clear warm water and services such as boat rentals and paddle board are available. 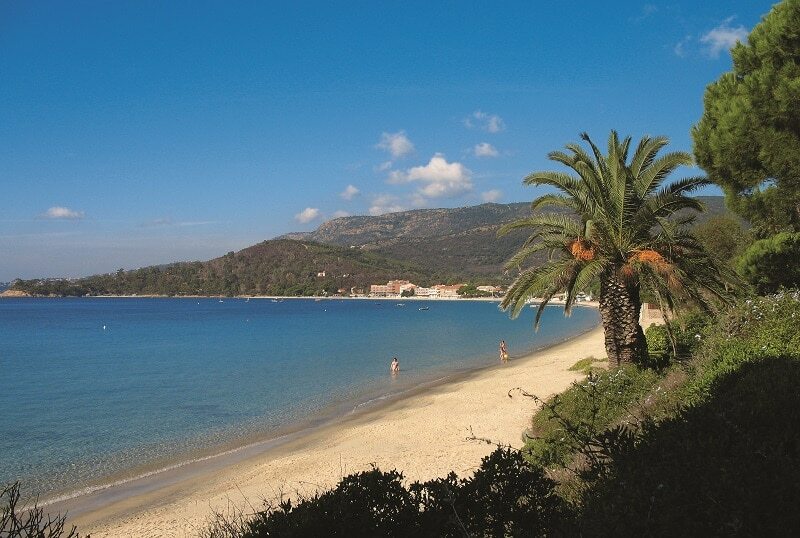 Known as one of the cleanest beaches in PACA, Plage de Cavaliere is a great holiday destination for both the young and the old. You don’t have to worry about where to park your vehicle as it offers a large free parking space. There are quality restaurants, foods shops, and bars where you can relax while catching a glimpse of the beach activities and the picturesque environments. Prepare your mind to share the beach with numerous tourists like you as its distinct features attract a lot of people, especially during summer. Children are not left out of the fun as the beach; they can engage in several activities available for kids. Ideal for watersports activities, Plage de Cavaliere, offers unforgettable evening walk moments. One of the best-organized beaches and probably the most beautiful in PACA, Port Grimaud Beach, is a great spot for family and friends. It offers several beach and watersport facilities, as well as a vibrant day and nightlife. 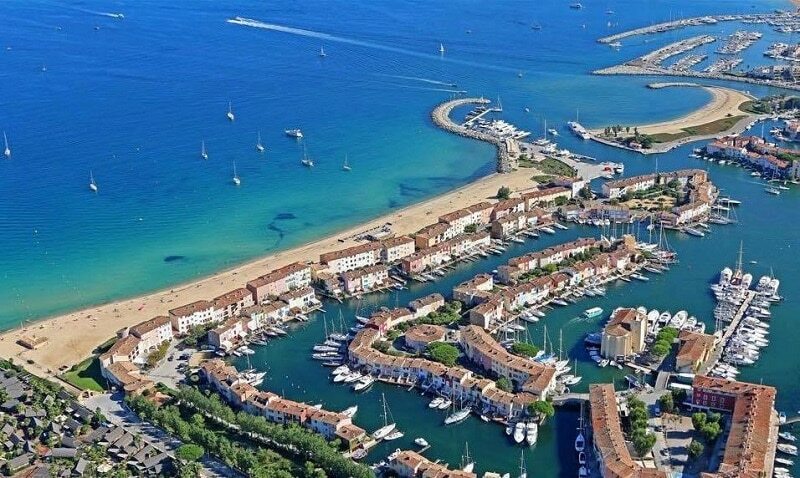 Don’t miss out on the fun at Port Grimaud Beach whenever you find yourself in France.